Cassidys Catering understands that only the best will do on your special day. 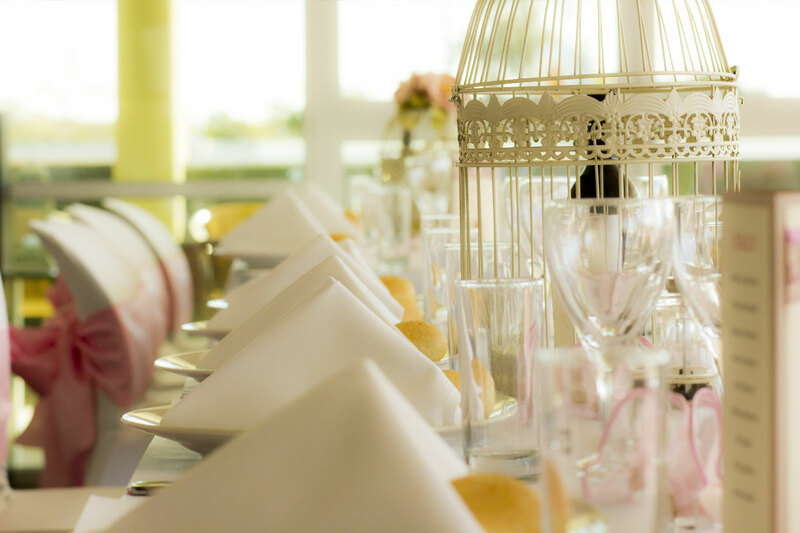 Combined with our reputation for excellence, we provide wedding catering solutions that are as unique as what you envision your wedding to be. Let us complement your tastes with a menu sourced from the finest produce. Thinking of a two to three course sit-down dinner? Or perhaps a classy cocktail reception, marquee catering with food stations or a stylish buffet? No matter your preference, we’ll deliver delicious contemporary cuisine served with passion to leave your guests raving after the last bite. We aim to give your wedding the personal touch it deserves. From the first consultation we’ll ensure that we capture your ideas and vision, culminating in a customised menu that will be an unforgettable dining experience. You can be assured that Cassidys Catering is dedicated to making your wedding a momentous occasion.